Memberships are automatically charged to your credit card every month. All membership programs require a minimum of a 3-month commitment and 30 days written notice for cancellation. Membership packages are not transferrable. If for any reason you are unable to attend one month, your session will roll-over and accumulate. The Blowdry Mini package allows you to enjoy 2 blowdry services every month at a discounted rate. As an added bonus, this package includes a 10% discount on all retail products purchase in-store. The Massage Plus package entitles you to a one-hour Swedish massage at a discounted rate every month, as well as one hour use of the spa facilities during your visit. If you choose to schedule more than one massage in any given month, we will honor the membership price for all additional one-hour Swedish massage sessions and allow you continued use of the spa facilities throughout each scheduled session. This package includes 15% discount on all a la carte spa services. The Weekly Blowdry package allows you to enjoy 4 blowdry services every month at a discounted rate. As an added bonus, this package includes a 10% discount on all retail products purchase in-store. The Gentlemen’s Membership includes one haircut, a one-hour Swedish massage, one buff manicure, and one-hour use of the spa facilities each month.  Additionally, this package includes a 10% discount on all a la carte spa services. The Monthly Massage package allows you to enjoy a one-hour Swedish massage at a discounted rate every month. If you choose to schedule more than one massage in any given month. We will honor the membership price for all additional one-hour Swedish massage sessions. As an added bonus, you will also receive a 10% discount on all a la carte spa services.